Hints at Succubus Supp right under our nose? So as I am re-reading the coven supplement I come accross page 33 that lists all of the formations in the coven supplement. Below those is one, what look like, Wych Cult formation or at least the makings of some. I'm sure it's been pointed out before but it is just something I noticed today. Is there already a discusion about it that I can be directed to? Well that's really just describing the forces involved in Lethidia's Bane, not really a list of the formations. It certainly could be a hint, but I am thinking it is purely just background and fluff. Looks interesting, but below the shard there is another entry, "the bought" which features 5 lonely harlequin within the DE army. 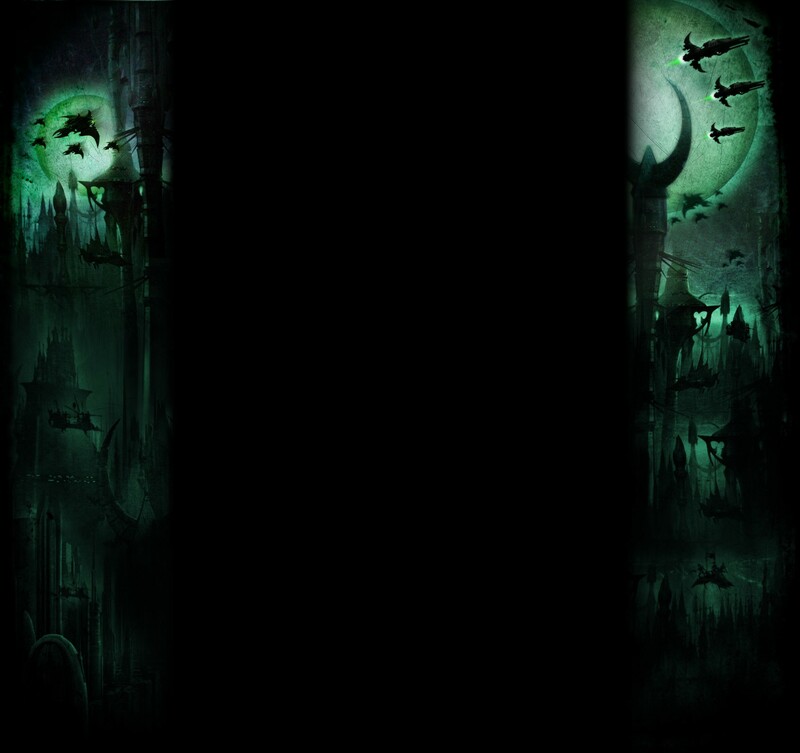 This is only possible when playing unbound, even now after the new harlequin bok got released. So it looks more like fluff and i would not bet on a wych supplemtent with a possible shard of the red grief formation. Well yea its a list of the Lethidias Bane, which is all of the formations from the coven supp. It sure looks like a formation to me but who knows just a cool thing I saw. I'd love it to be true. I'll stay skeptically hopeful. yea it would be nice, it seems that GW is really trying to broaden out the armies a lot. With what they are doing to Chaos it wouldn't surprise me if they really split out the DE lore into different books. We have the covens next could be Cults and I wouldn't be surprised if a Kabalite supp was released as a way to get Vect into a LoW slot. Plus that would be fluffy for Dark Eldar. playing an army as a few different formations from each of the levels of the dark city. kind of like chapter tactics but for Dark Eldar. 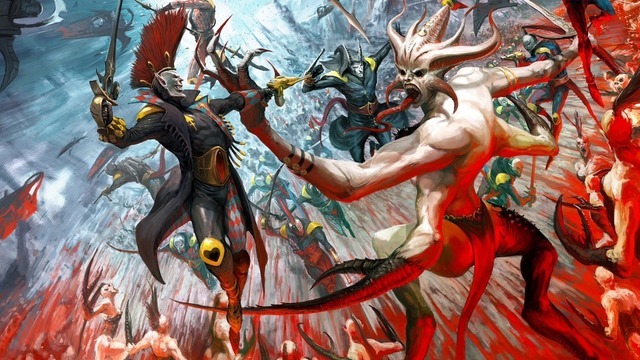 I wouldn't mind owning 4 Dark Eldar books if it really gave us a lot to work with. The basic DE codex is necessary but adding 2 more supps would just really make our choice skyrocket. I'd love to see a Wych Cult supplement, mainly because wyches and their kin are in dire need of some love. Sigh... bring back power lances, and let us use the dodge save in the entire assault phase? Shoot, harlies under a few of their things can run-and-charge, which is awesome... who knows. Subject: Re: Hints at Succubus Supp right under our nose?